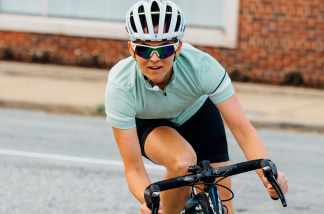 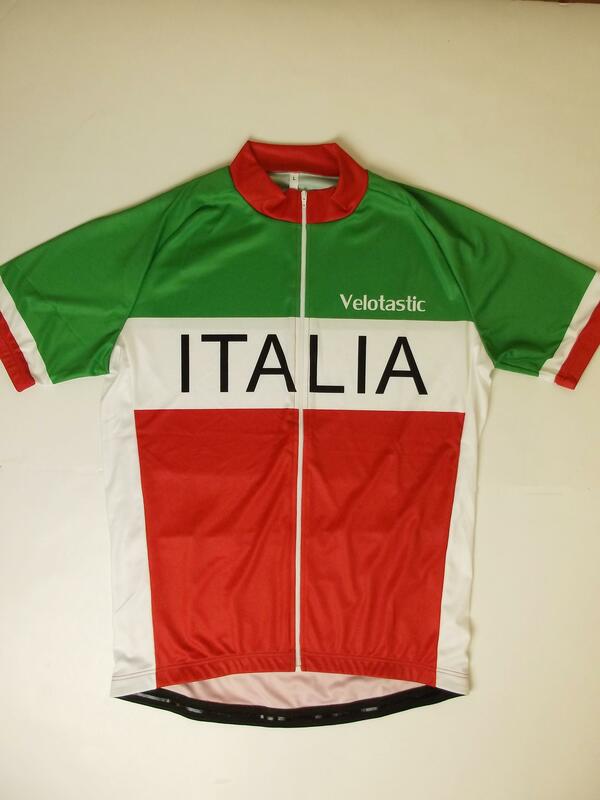 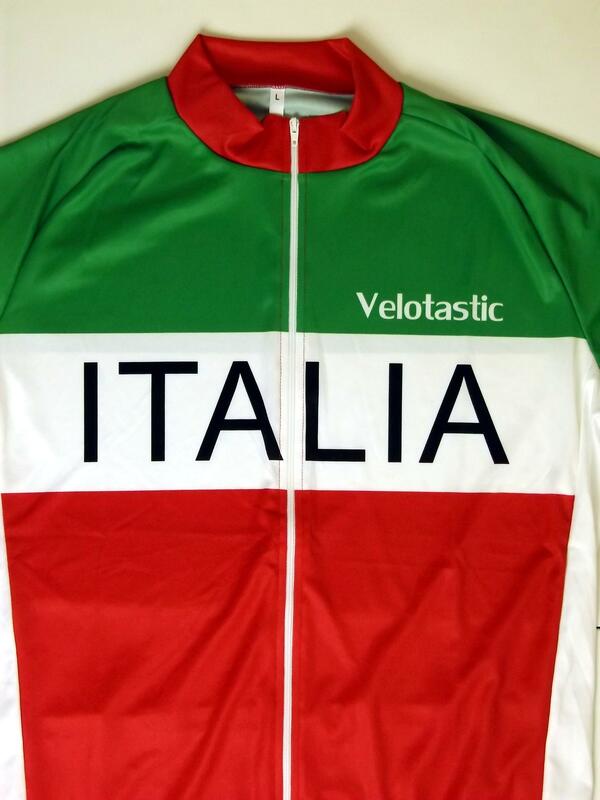 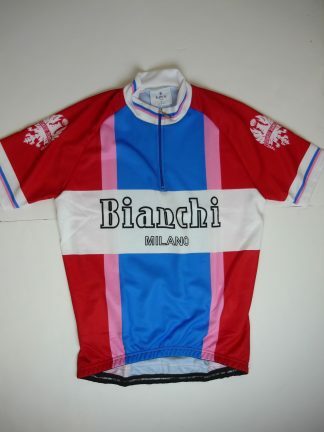 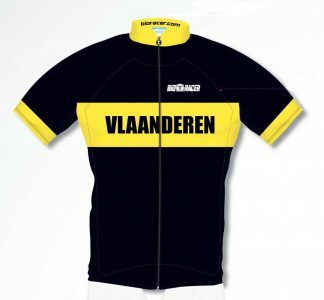 Inspired by our love of all thing’s Italian, this jersey is based on the Tricolore worn by the national champion. 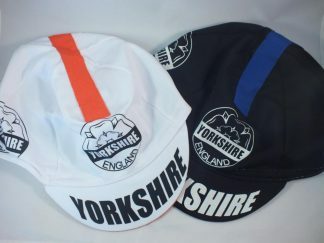 A five panel design for a better fit. 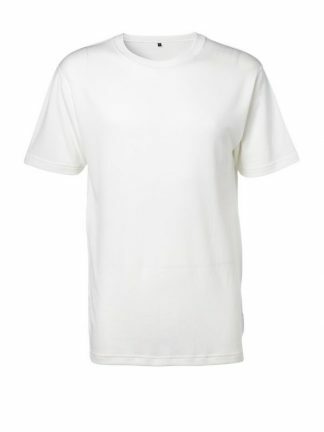 Made in the EU from and Italian Interlock fabric that combines breathability and elasticity. 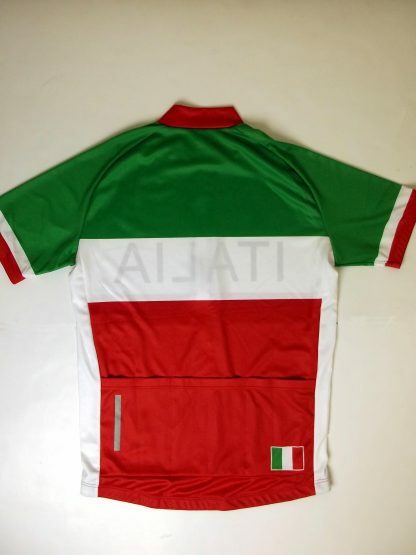 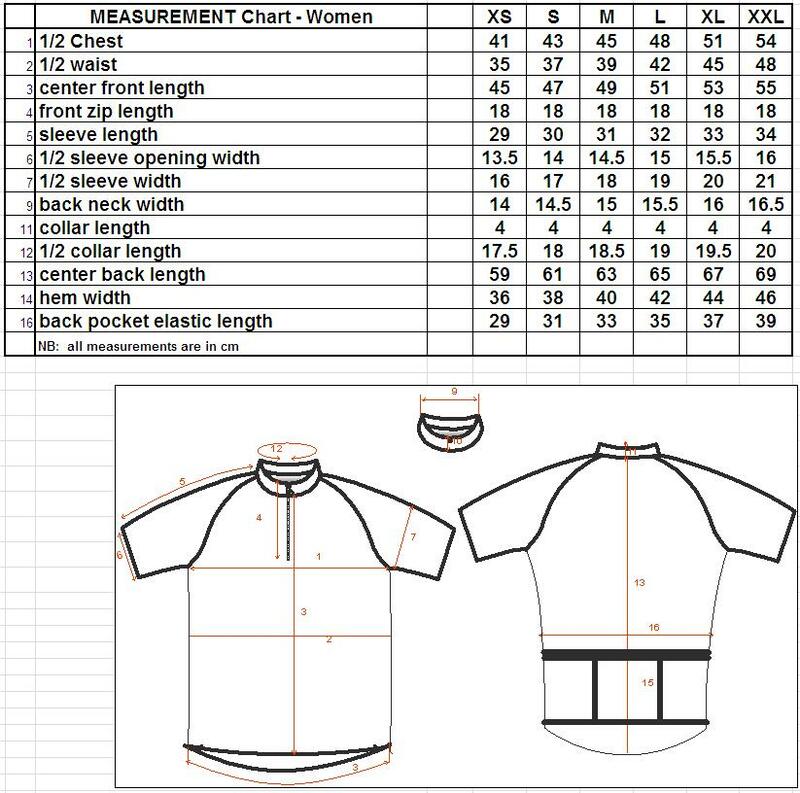 There are three pockets on the back of the jersey and it features an elasticated hemline. 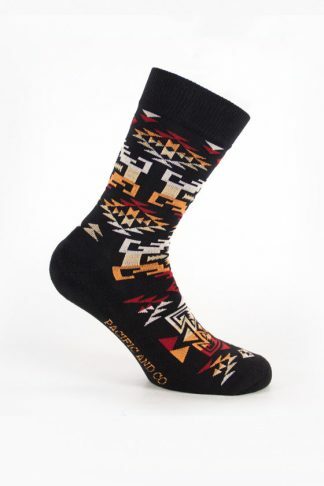 Mens and Womens sizes available. Please note that these are Italian sizings, so go for a size bigger than your normal clothes !